Weighty Matters: Guest Post: Help the Environment by Eating More Processed Food?! Guest Post: Help the Environment by Eating More Processed Food?! TerraCycle is an up-cycling and recycling company that collects difficult-to-recycle packaging and products and turns the material into a variety of consumer products like cutting boards, garbage cans, and picnic tables. TerraCycle has made its way into schools with an aim to teach children about the environment by having them collect and recycle their processed food containers and wrappers, among other items. Don’t get me wrong; I think that teaching children about creating sustainable environments is important. The issue with this is that the school receives points from TerraCycle based on the amount of empty food packaging they send in. These points can then be redeemed as cash rewards for the school. In other words, the more processed, packaged food sent in school lunches, the better. There are even contests in schools where the child who collects the most packaging will win a prize. Wrappers and containers from Schneider’s Lunchmates, Kraft Lunchables, Koolaid Drink Pouches, and Mr. Christie Cookies are a few examples of waste accepted by TerraCycle. While I’m all for recycling, I can’t help but think that rewarding the frequent consumption of processed, packaged food is not the right approach to help the environment…or the health of our children. 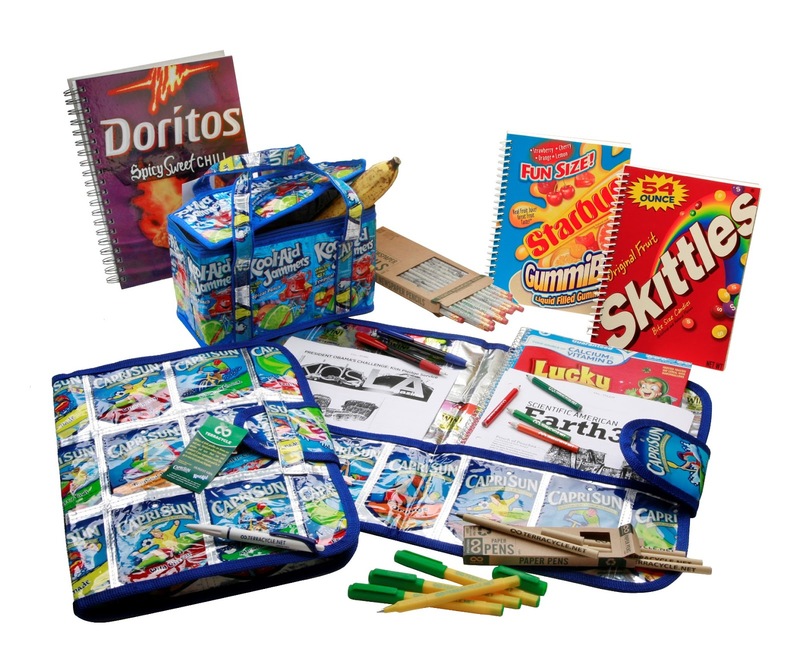 The large majority of the repurposed products made with the children’s empty food packages are covered in recycled food companies' logos (see examples here and up above). So in addition to being rewarded for eating processed food, children (and adults) can now have the pleasure of doing free advertising for the food industry by carrying around heavily branded items like tote bags and backpacks. I wonder how long it will take until a Koolaid pencil case or Lunchable notepad ends up in a landfill anyway? Unfortunately this is yet another clever partnership for the food industry that provides little in terms of teaching children about the environment. TerraCycle should stick with repurposing ink cartridges and laptops into useful, unbranded consumer products, not in causewashing "foods" that kids would likely be better served without. 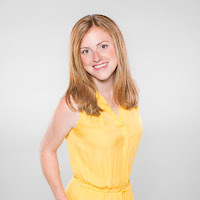 Emily Spencer, MScFN, RD graduated with a Master’s of Science in Food and Nutrition from Brescia University (affiliated with Western University) in 2014. 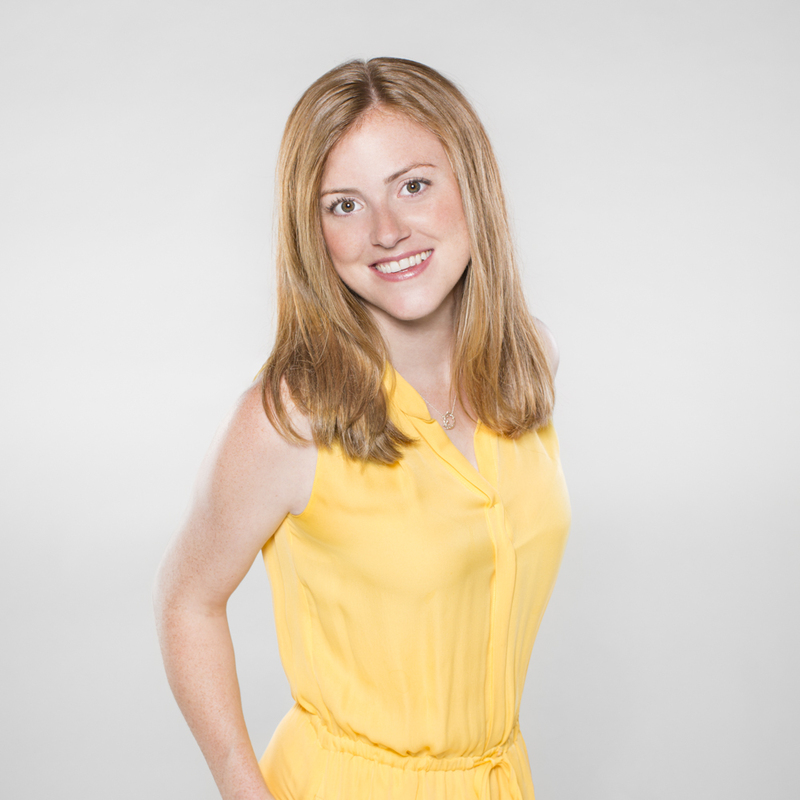 Her major research project during her master’s degree was focused on evaluating a community based lifestyle and behaviour change program for adults with prediabetes. Her undergraduate BSc in Food and Nutrition was also completed at Brescia University in 2012. As an adventurous food lover, Emily enjoys cooking and experimenting with foods from all cultures, trying just about anything – even scorpion! You never know what you’ll like until you give it a chance!